We all know how important fluoride treatments are for children. However, did you know that fluoride usage for adults is just as important? It’s never too late to start practicing a healthy oral hygiene routine for your teeth. Even adults should use fluoride to experience the amazing positive effects it has on our teeth. There are 5 clear benefits of fluoride treatments that all ages can appreciate. Acid does more damage to your teeth than simply breaking down the enamel. It also breaks down the structure of your teeth by destroying the minerals that make up your teeth. Minerals, like calcium and phosphorous, are vital to the health of your teeth. When acid breaks down the enamel, it causes your teeth to become weak and damaged. The loss of calcium and phosphorous in your teeth can have dire consequences. Fluoride reverses the damage by adding those vital minerals back into your teeth. This process, known as remineralization, ultimately helps rebuild damaged teeth. Remineralization is essential to maintaining healthy, strong teeth! Bacteria is present in everyone’s mouth. When sugars and starches are consumed, they enable the bacteria to produce an acid which breaks down the enamel. This process is extremely harmful to your teeth and when it’s not combatted with fluoride treatments, the acid begins to decay your teeth. Fluoride is always the best treatment when battling tooth decay or cavities. When receiving fluoride treatments and using fluoride toothpaste at home, you’re much less likely to experience cavities or tooth decay. It’s important to remember that tooth decay and cavities don’t only affect children, but they are common challenges for adults as well. With this in mind, you should make it a priority to get fluoride treatments routinely as part of prevention. Fluoride can also be found in community water systems. Drinking this water can be beneficial for all members of the family. It’s no secret that dental procedures can be costly. The best way to save money in the long run is to stay up to date with your fluoride treatment. There are topical and systemic fluorides. 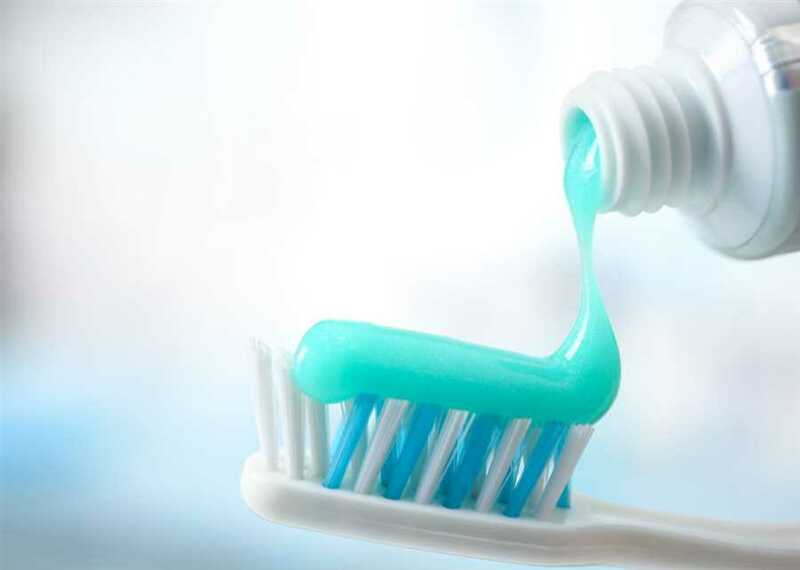 Topical fluorides are applied directly onto your teeth’s enamel. This can be completed with fluoride toothpaste, mouthwash, and treatments offered within the dental office. Many dentists apply a fluoride treatment onto the teeth during a routine cleaning. Systemic fluorides are fluorides that are swallowed. This type of treatment can be completed by drinking fluoride water in communities that have a fluoride water system. Systemic fluorides are also provided in the form of dietary fluoride supplements. The use of both fluoride treatments is the best way to ensure healthy teeth and prevent expensive dental procedures. A final significant benefit of fluoride is that it serves as a natural preventative for your teeth. Fluoride is a naturally occurring substance found in both the oceans and the groundwater. By using water fluoridation, we’re able to adjust the levels of fluoride in our drinking water to the recommended level for preventing tooth decay and cavities. It’s a natural and effective way to prevent possible damage to our teeth. The next time you visit the dentist, it’s wise to ask about receiving fluoride treatments as a means of prevention for your teeth. For all of the reasons children require fluoride treatments, adults need them as well. Even when our adult teeth are healthy and strong, it’s still important to have routine fluoride treatments. Over time, different liquids and solids that we consume build up an acid that ultimately breaks down our teeth, starting with the enamel. Once the acid penetrates the enamel, it can start to break down crucial minerals needed in our teeth. Fluoride is the best way to ensure strong, healthy teeth and it’s a great way to rebuild the enamel or minerals that may have already been lost. If you or your family members haven’t used fluoride on your teeth yet, then it’s time to start considering it. For more ways on how to keep a healthy and bright smile, browse through our website or contact our office to setup a consultation!